A warranty is an assurance from the manufacturer that their merchandise will be free of defects and poor workmanship. Its purpose is to protect you, the purchaser, from receiving an item that contains a manufacturing flaw. Most warranties are issued by the manufacturer, and all claims and transactions will go through their warranty department. WebstaurantStore may offer an extended warranty on select items. 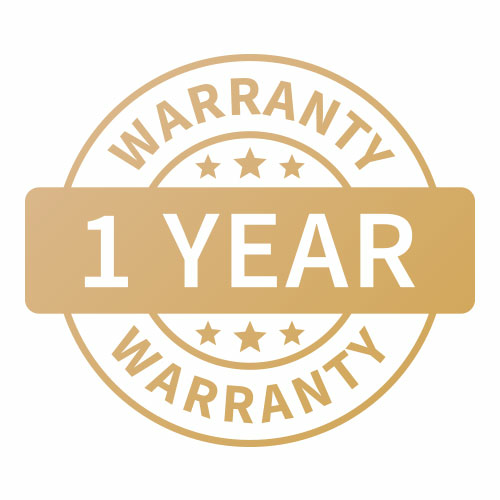 This warranty can be selected at the time of purchase and goes into effect after the manufacturer's warranty has elapsed. The issuer of the warranty, whether it's WebstaurantStore or the manufacturer, will be clearly stated on the warranty document. Each issuer sets the guidelines for their own warranties, including what is covered and the specified time frame that the coverage is offered. Some warranties last for 5 years, while some last only for 30 days. It’s important to read and understand the warranty document included with your purchase so you are aware of the details and limitations associated with the merchandise. Warranties will usually be included on the last page of your user manual. If you misplace your user manual or warranty, you can find a replacement on the WebstaurantStore website. While viewing the product page of the item you purchased, look for the Resources and Downloads section on the right side of the screen. From here, you can download a PDF of the manual or warranty. When discussing warranties, it’s important to understand the difference between defects in manufacturing and damages that happen after the item has been manufactured. Warranties are designed to cover poor workmanship. They do not cover damages that occur after the item has left the warehouse, either from improper handling during shipping or misuse by the purchaser. Damages that happen during shipping are also not covered under warranty. This would include dents, scratches, or breaks that are incurred from dropping the item or improper handling. Instead of making a warranty claim, shipping damages should be pursued through our Customer Solutions team. If your item shipped by common carrier, make sure to note the damages on the delivery receipt. There are three common types of warranties that you will see on restaurant equipment. The type of warranty and the length of time it's valid will be clearly stated on the warranty document. Some warranties begin on the date of purchase, the date of receipt, or the date of installation. A parts and labor warranty will cover the cost of a technician and the cost of the replacement parts required to repair the equipment. It's important to work with the manufacturer to arrange for an authorized technician because repairs performed by anyone else could void your warranty completely. With a replacement warranty, the manufacturer will send a replacement item instead of paying for repairs. After you receive a replacement, the warranty does not renew but keeps the same expiration date of your original purchase. These types of warranties usually cover one component. Refrigeration equipment will often have a compressor warranty that is only good for replacing the compressor. 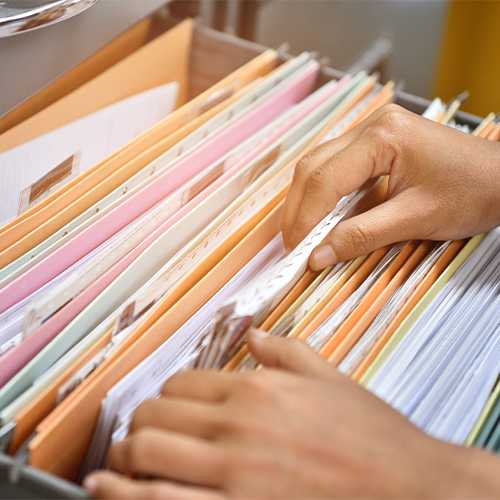 It's a good practice to file away all of your warranties along with the item's receipt so that you know when the item was purchased. The receipt can also serve as proof of your purchase if it's required. 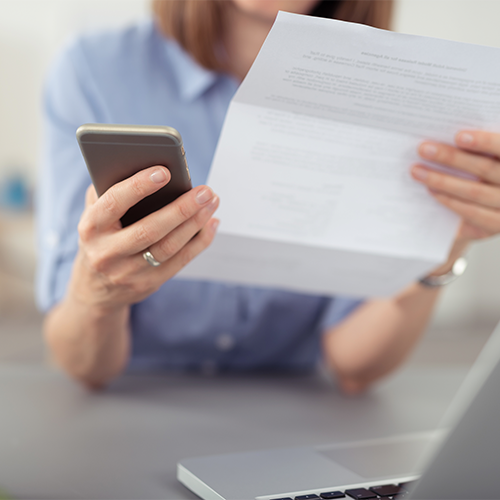 If you need to make a claim, the contact info is usually located at the top or bottom of the document. If there is no phone number listed, contact the store where you made the purchase. This process helps the manufacturer to determine the cause of the failure. If it's determined that a defect does exist, your warranty claim will be accepted and arrangements will be made for a replacement or repairs. Though it may seem like a lot of leg work up front, you will benefit in the long run by receiving brand new equipment or free repair service. If you live in a remote location and there are no authorized technicians in the area, you may not be eligible for warranty repairs. Warranties may only cover a specific distance, and any locations outside of that distance may be responsible for the technician's travel expenses. Technicians are not insured to make repairs in residential locations, so residential purchases are not covered by warranty. Some manufacturers are not set up to provide warranty coverage for purchases outside of the US or contiguous US. Wear-and-tear parts like gaskets or light bulbs that are frequently replaced are not covered under warranty. You may need to wait for an authorized technician to become available. Warranties are like a back-up plan if a piece of equipment fails. They are meant to protect you while also allowing manufacturers to uncover flaws or defects in the manufacturing process. It’s not always convenient to make a warranty claim, especially in a busy restaurant environment, but the outcome will be a great benefit to you if your equipment is truly defective.